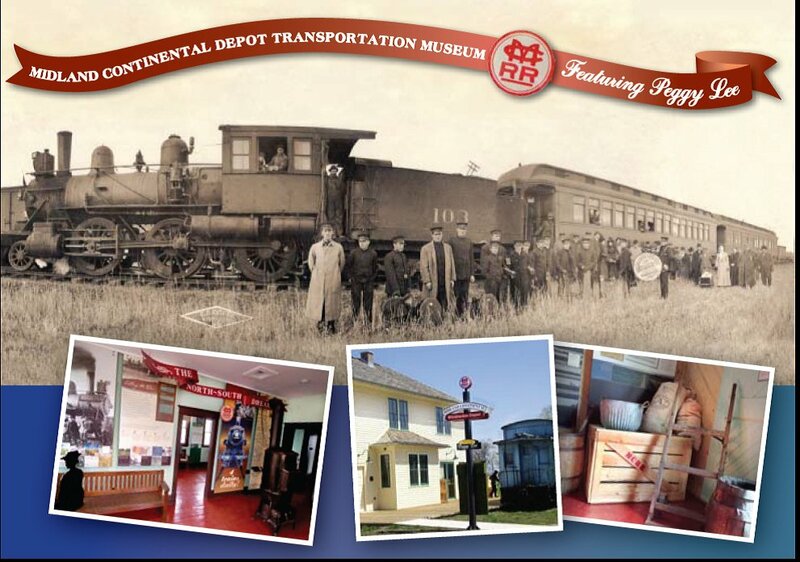 The Midland Continental Depot Museum is a project of the Wimbledon Community Museum which is a non profit 501c3 organization. Donations of in-kind and cash are always welcome and encouraged because we are not done with this project! Many citizens have worked hard on this and have told us many stories of the past. We treasure our history of the community. We have restored the caboose and are going to repaint the exterior of the depot in 2018. If you would like to help us with this project give us a call at 701-435-2875 or 701-320-1020. Thanks for considering us as your tax deduction! Have a great day.